This three part webinar series is offered in partnership with the National Christian Foundation. The first webinar shares how to embark on your own giving journey so that you can lead clients effectively in theirs. The second offers critical insight into how advisors can best work with the team of experts at the National Christian Foundation to help their clients maximize their giving. The final explores how various planning goals can be achieved through charitable gifts of privately owned business interests. 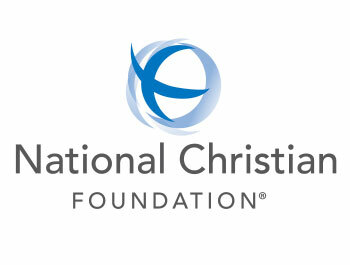 National Christian Foundation (NCF) is the largest Christian grant-making foundation in the world. They offer innovative, tax-smart solutions to help you simplify your giving, multiply your impact, and glorify God. Since 1982, they have received over $5.5 billion in contributions and made over $4.5 billion in grants to thousands of churches, ministries, and non-profits. Connect with NCF today at NationalChristian.com.